Welcome to the first official H.O.G. Lipa Chapter Slovenija website. 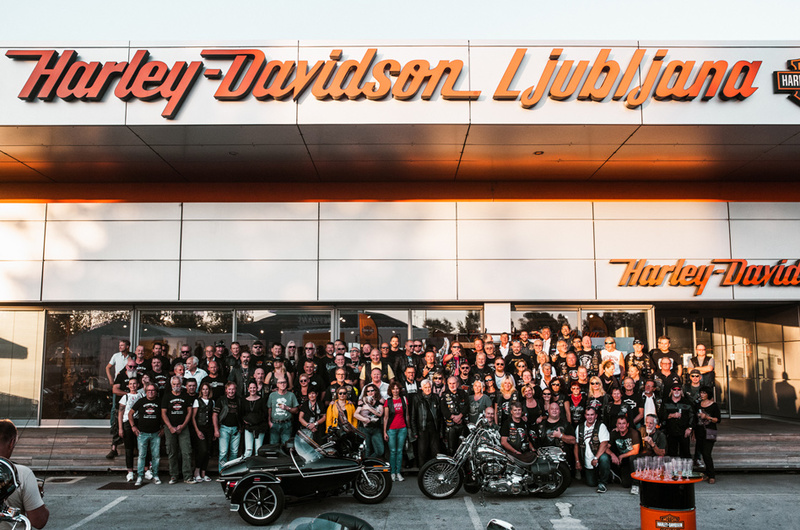 Feel free to explore the web, discover our history, find useful Harley-Davidson related resources in Slovenia, travel and tourist info, etc.